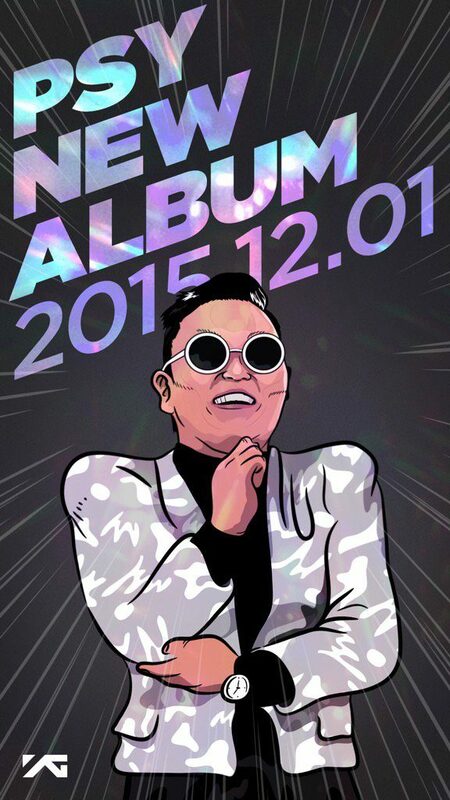 Psy is coming back on early December! 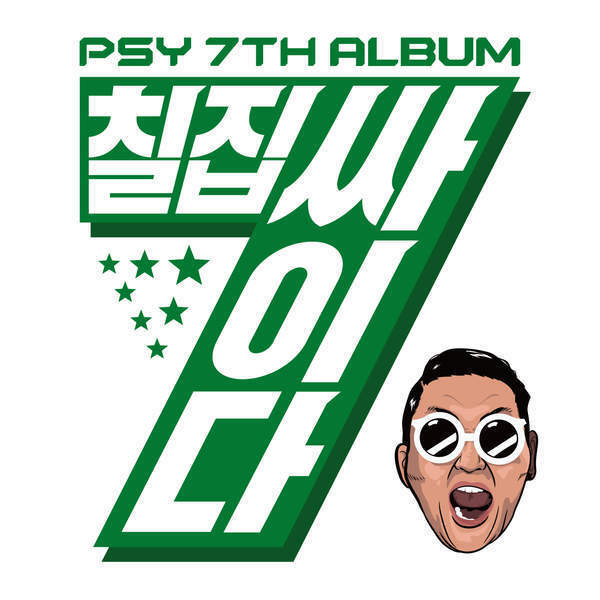 Simply named Psy 7th Album (translation of its Korean title), the nine-track album is promoted by two new singles and features a star-studded cast. This song is “Daddy,” which features CL ( The leader of 2NE1) handling the hook. This music track which was originally managed for releasing last August, which is another energetic, electronic rap-dance track in the same style as past PSY hits “Gangnam Style” and “Gentleman,” but the accompanying video would probably be its main talking point. In the “Daddy” clip, which had racked up close to million views, his face is impressively superimposed on bodies of a baby and an old man. This entry was posted in KPOP & KDRAMA and tagged daddy, k-pop, Korea, kpop, music, napalbaji, psy.